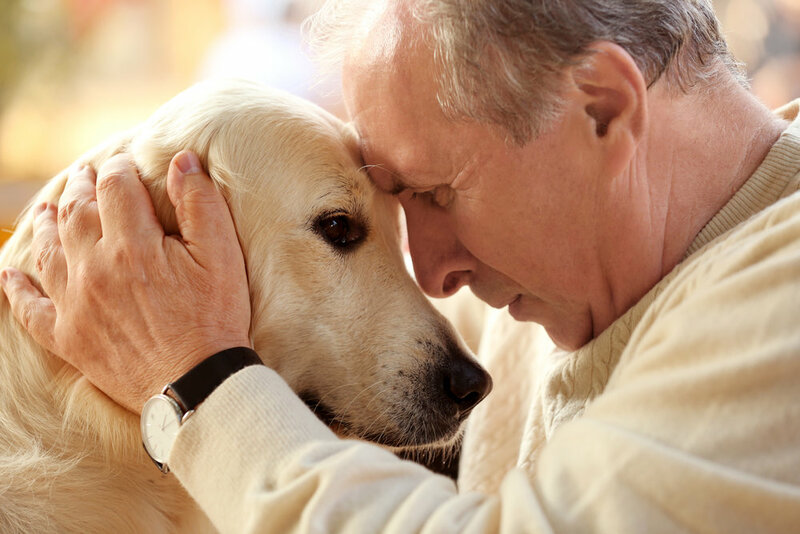 Your loyal companion is a creature of body, heart and mind. Zen Dog Massage is a holistic therapy that works on all levels – physical, emotional and even more deeply – to give your dog optimum health, balance, vitality, comfort and contentment. Old dogs, young dogs, dogs that have been stressed or injured – or just because you know your dog deserves the best – all dogs will benefit. The massage is both intuitive and scientific, based on the unique PetMassage™ method developed in the USA by renowned dog massage expert, Jonathan Rudinger. What differentiates PetMassage™ from other canine massage practices? "PetMassage integrates techniques and philosophy from many sources. It acknowledges but does not focus on the broken pieces. It supports the entire dog by helping the animal remember its historic unified balance. It’s done with your breath, body mechanics, intention, and touch. Everything is connected and interrelated. PetMassage is less attached to short term outcomes. It supports the dogs life long quest for health and peace, high functioning and grace" ─ Jonathan Rudinger. For your convenience, Zen Dog Massage is a totally mobile in-house service. Your dogs will be in there familiar environment and you are more than welcome to stay, relax and enjoy. To find out more please click the About Page and for more comprehensive information head to the Specialities page and Blog Posts. Have fun exploring the website, and I look forward to hearing from you soon.